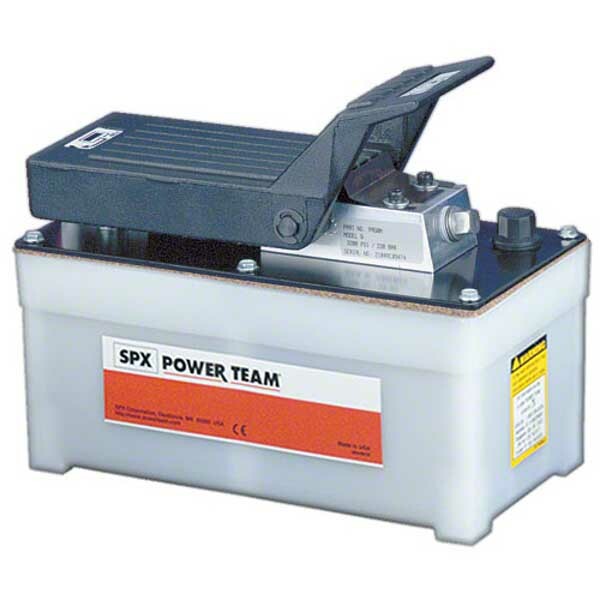 Oil delivery is rapid up to 220 bar with these single speed output pumps. Oil is delivered at 9460 cm3/min. Ideal where air is the energy source of choice, where electricity is unavailable or sparks are a concern.